All ROLLING HILLS ESTATES 1 homes currently listed for sale in Canyon Lake as of 04/20/2019 are shown below. You can change the search criteria at any time by pressing the 'Change Search' button below. 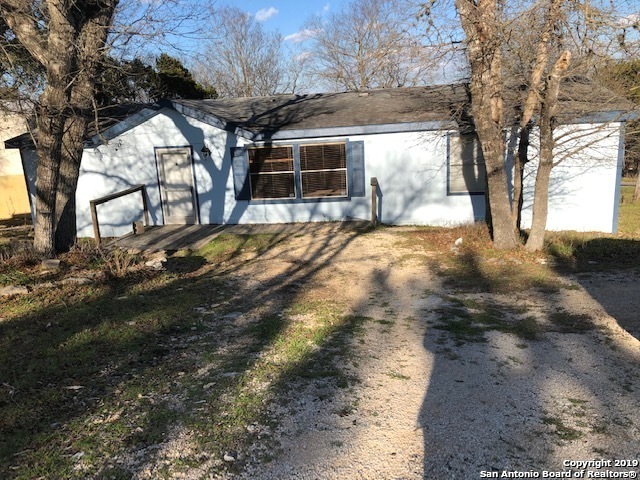 "Corner lot , Cute one story Very open floor plan with French doors to the deck ( Balcony)over looks the beautiful country view & Canyon lake large mature trees nice .25 corner lot. completely redone with new carpet , paint , toilets and more. ready for its new owner."